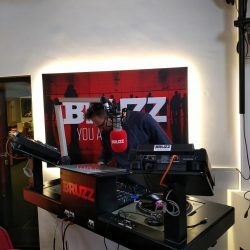 BRUZZ Radio show | Maoupa Mazzocchetti in the studio. 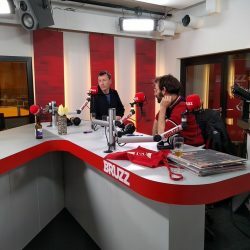 BRUZZ Radio Show | DJ Sofa in the studio. 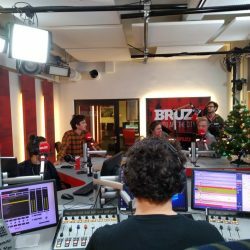 BRUZZ Radio Show | Alex Deforce in the studio. 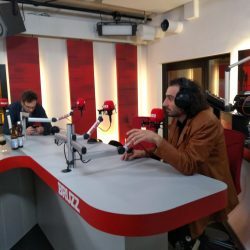 The Word Radio | Abondance session. 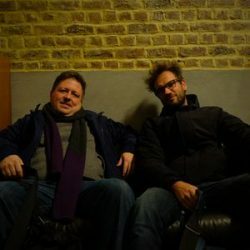 BRUZZ Radio Show | Festival Witloof. 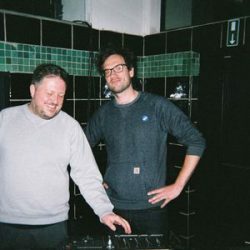 The Word Radio | Set at Wiels. 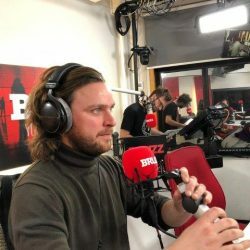 BRUZZ Radio Show | First one of 2019. 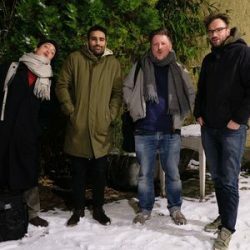 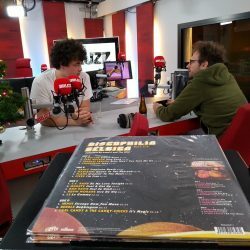 BRUZZ Radio Show | Last live of 2018. 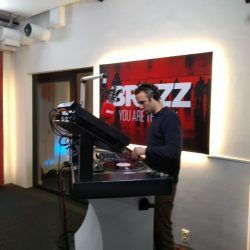 BRUZZ Radio Show | M.CHUZI in the studio. 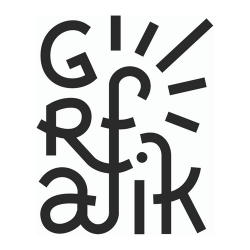 BRUZZ Radio Show | Presenting Grafik. 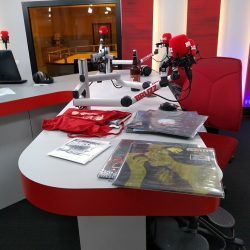 The Word Radio | African Rhythms.